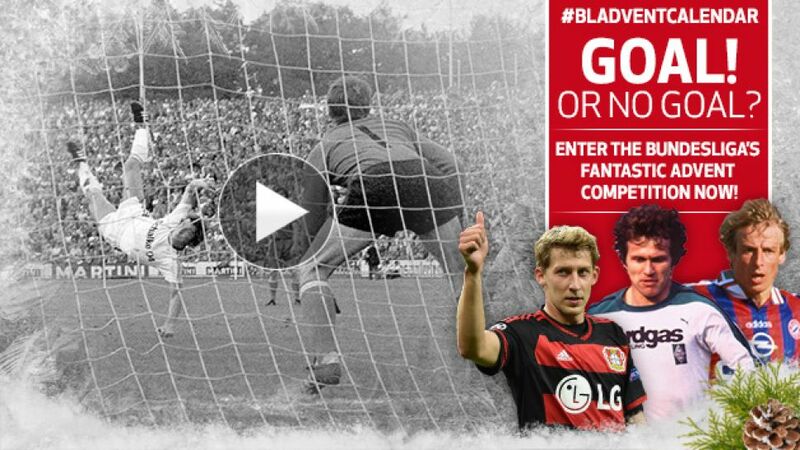 In bundesliga.com's Advent calendar competition, we are offering you the chance to win one of over 240 brilliant prizes, including signed shirts and other Bundesliga memorabilia. All you need to do is watch a video clip and decide if the player in question scored a goal or not. Simple! Spreading festive cheer on day four is FC Schalke 04's all-time leading marksman Klaus Fischer. Fischer scored at least one goal in 19 different years in the Bundesliga - a record.He won his final Goal of the Month award with a trademark overhead kick, aged 53.In 1991/92, he took to the dugout as Schalke coach on four occasions.